The wedding of The Flash starts "Crisis on Earth-X" tonight. 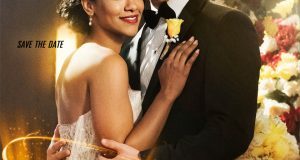 The Flash “WestAllen Wedding” Poster Art! The CW has released promo art for the "WestAllen" wedding. 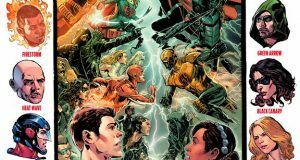 The wedding of Barry and Iris will be part of this year's DC TV crossover. 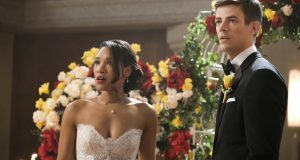 Will Barry & Iris Get Married In Flash Season 4? 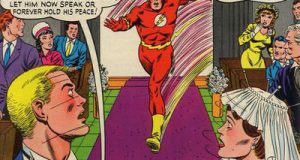 Fans now have a definitive answer on if Barry Allen and Iris West will get married in Flash Season 4.